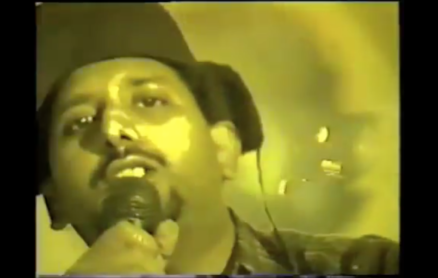 From Pakistani heritage, Parvez grew up listening to reggae and soundsysytems before founding an indie rock back called Unison.Unison were short lived and Parvez returned with his new reggae band Aduwa. In 1994 he built his own home studio and recording under the name Dub Factory. They released the critically acclaimed 12″ The World Nowadays / Poetry in Motion and then the album Voyage into Dub – The First Journey. This was followed by Various Dub Dance Tracks (1996) and Africa / Terror Dome (2009). Parvez aka Dub Factory would go onto collaborate and tour with numerous artists and Steel Pulse would record their albums Rage and Fury (1997) and African Holocaust (2004) at the Dub Factory.